Three days of immersion into Dressage, Show Jumping, and Cross Country with lessons formatted into small groups for individualized attention. Unmounted educational seminars will cover horse management aspects of the competition horse and concepts of riding and training theory. This is a great opportunity for competitors to refine and expand their skills and education. Stabling is included. If space allows riders can attend for a partial week. 3 days $375, 2 days $275, 1 day $175. Several school horses may be available on a first-come basis for an additional fee. This program is designed for the Eventing enthusiast, from introductory levels through seasoned competitors (Beginner Novice – Prelim). Come meet new friends, learn new skills, and polish up for the show season. Two mounted and unmounted sessions per day! Riding Sessions to include Dressage, Stadium, Grids, XC schooling, and Pace work. Unmounted lectures cover a variety of topics such as Conformation, Course Design, Basic Veterinary Care, Stable Management, Nutrition, Wrapping, etc. 5 days $575, 4 days $475, 3 days $375, 2 days $275, 1 day $175. This program includes two mounted sessions and various unmounted seminars per day. The schedule caters towards individual goals, riders will select their lesson focus for each day ranging from Dressage, Stadium, Grid Work, XC, Pace Work, etc. The schedule is loose to allow for flexibility so participants can tailor it to their own wants / needs. There are two lessons a day, typically one dressage and one jump set, but some have chosen to double up dressage lessons and that is fine. 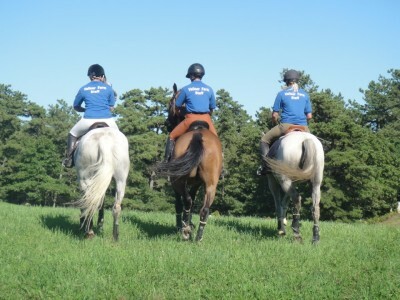 Mounted lessons are composed of small groups compiled together based on skill sets and similar goals. 8:30 arrival, plans for the day. quality time with your horse. Erin Risso is the resident trainer at Valinor Farm, and a USEA ICP Level II certified instructor. Erin specializes in starting youngsters and restarting off the track Thoroughbreds and has successfully competed a number that she has trained through the USEF National Intermediate and Preliminary Levels, as well as the FEI CIC*, CCI*, and CIC** levels. 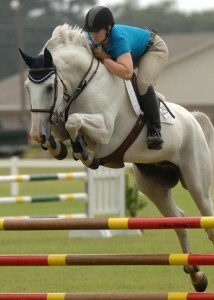 She teaches and coaches both young riders and adults just starting out through Preliminary competitors. Erin uses a positive approach and a systematic training program to educate horse and rider to ensure that riders of all abilities can achieve success. Mike Robbins is a popular trainer and coach based in South Hamilton MA. 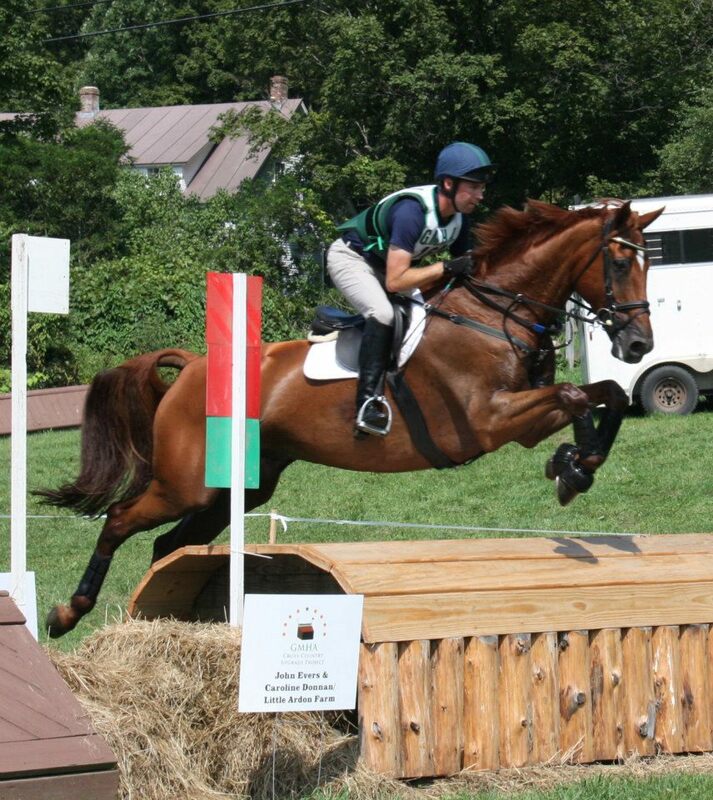 Mike has enjoyed success competing up thru the Intermediate level on a wide variety of horses and was twice selected to represent Area 1 at the North American Young Riders Championships (now NAJYRC). Mike enjoys helping riders of all abilities to think critically and push to ride their best, whatever the goal! Sally Davis is an experienced competitor and coach based at Hilltop Equestrian Center in Somersworth NH. Sally has a great range of experience starting in Pony Club at age 7 (B graduate) to working for Eventing greats Denny Emerson, Suzi Gornall and most recently Doug Payne. Sally has spent the past 10 years in Aiken SC. 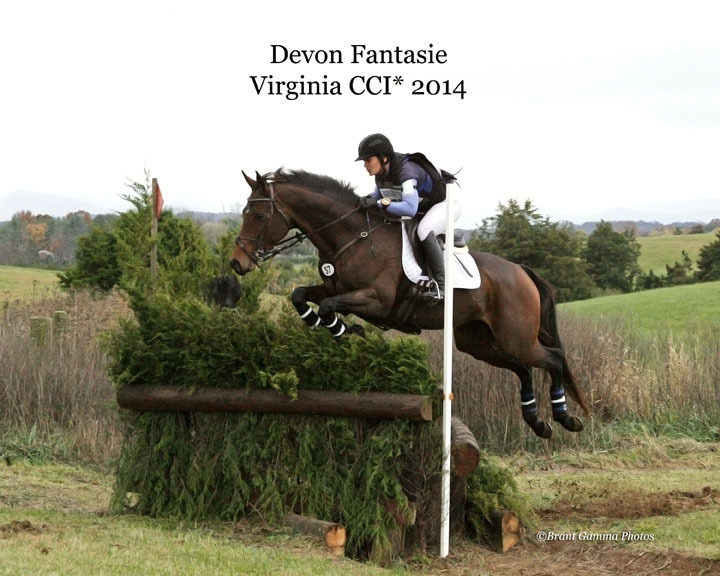 working for top Hunter Jumper trainers and exercising racehorses and steeplechase horses in her spare time. Sally is able to use this depth of experience to help young riders and adult amateurs alike ride safely and succeed.